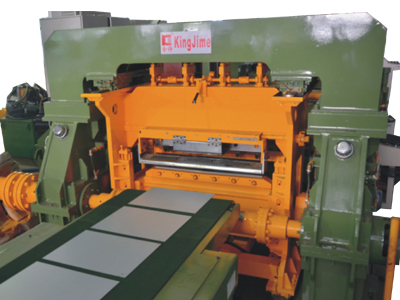 KingJime Machine Limited is a Taiwan and Chinese venture enterprise company with Tainwan technology to make the machine. It locates in DongGuan City Guangdong China, near Shenzhen and Guangzhou. 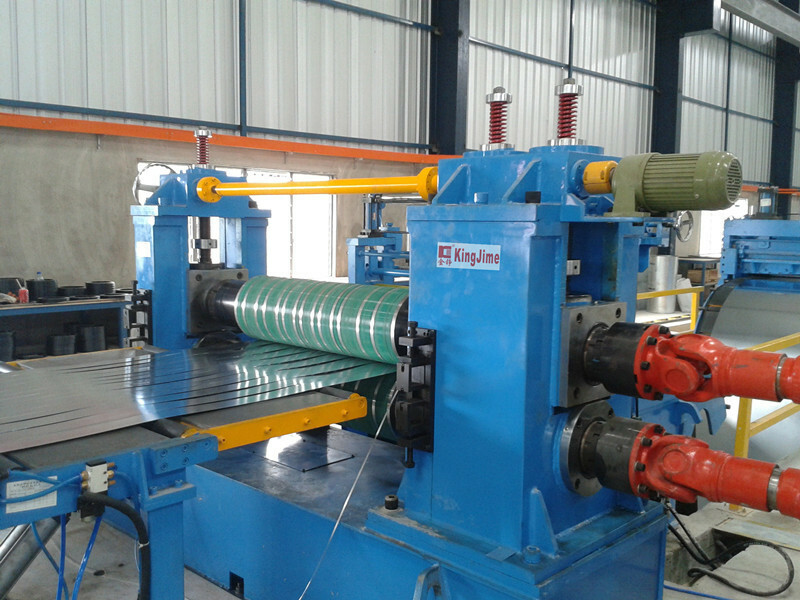 Our factory is professional manufacturer and exporter of cut to length line, slitting line, High Frequency pipe mill machine, blanking line, 3 in 1 NC servo feeder, straightener and decoiler for automatic press equipment. 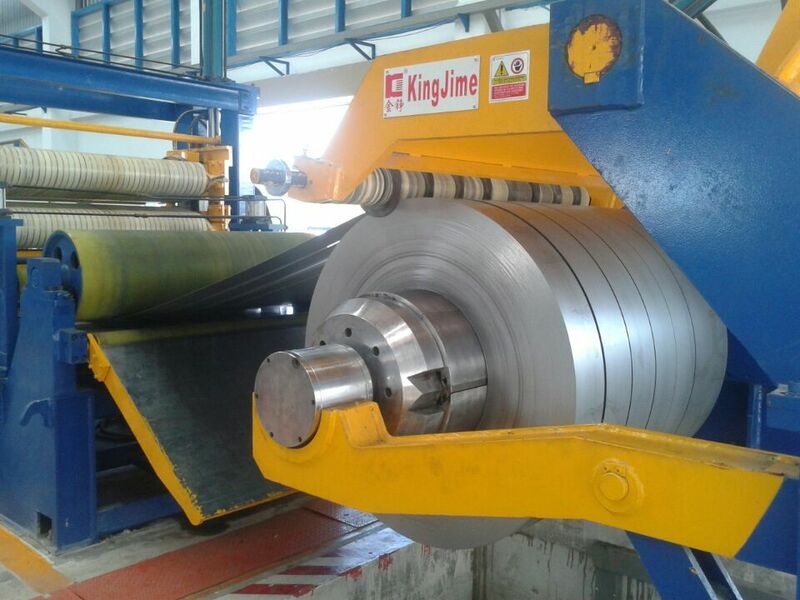 Our machines are widely used in coil steel cutting service, tube mill industry, automobile industry, hardware punching press industry and so on. 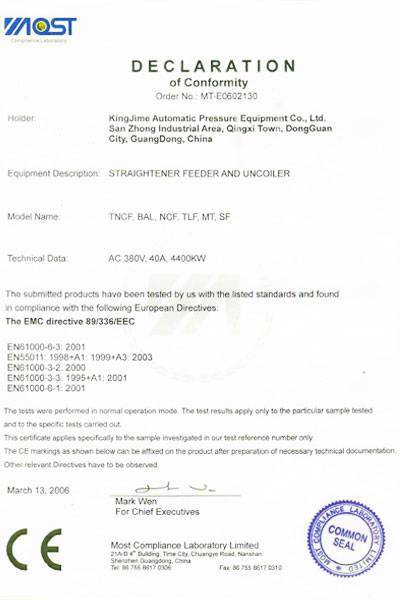 We are providing OEM services for our competitors from European country and Japan company. 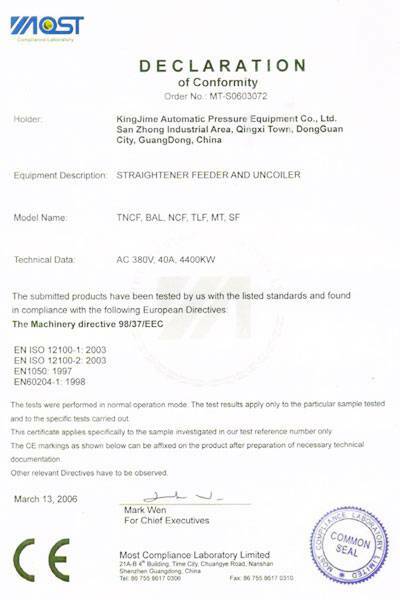 Our company has got the CE authentication, and international quality system management ISO9001:2000 authentication, And the factory area is more than 28000 square meters, there are about 500 employees. We set up domestic marketing department, oversea marketing department, engineering department, production department, QC department, administration department and so on. We have large-scale production line with large assembly area and workshop to fabrication the parts. We have many CNC drilling mill machines, CNC lathe machines, CNC boring mill machines, CNC surface grinding mill machines and CNC milling machines in our workshop. We have domestic marketing offices in Shanghai, Beijing, Suzhou, Tianjin, Ningbo, Shunde, Xiamen city. 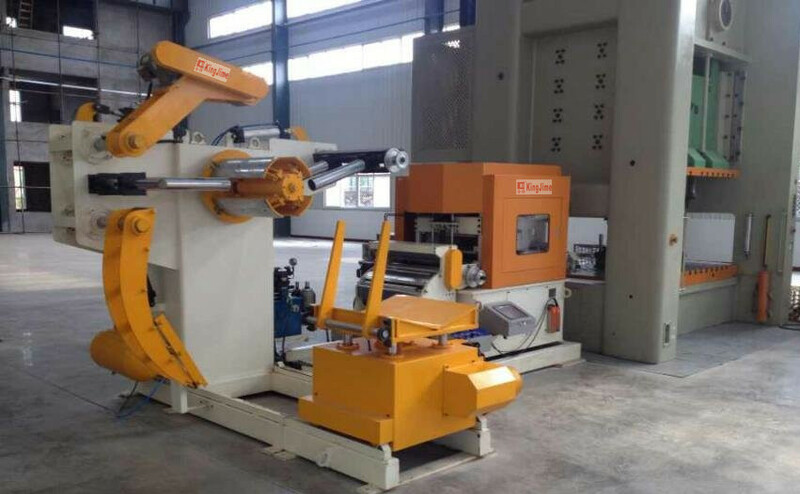 We have the good cooperation with many large-scale companies and enterprises, Our machines are best seller not only in Chinese market, but also in oversea market. 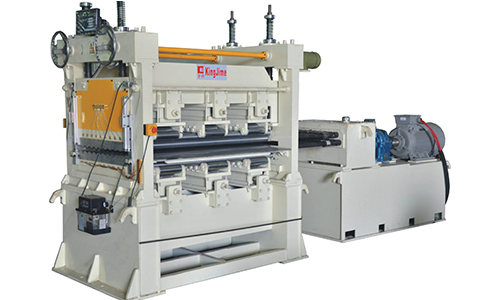 The whole staff actively develop machines with good quality and reduce the cost to keep pace with rapid development of industry and strengthen competitive capacity. 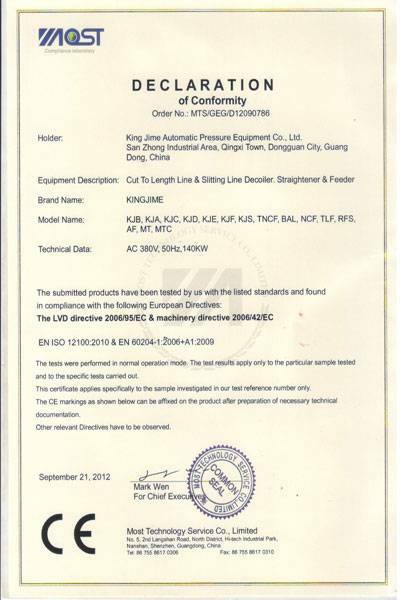 Our company principle is to survive with good quality of machines, good technology and service to win customers credit. The whole staffs will offer all-round good quality service to gain your support. 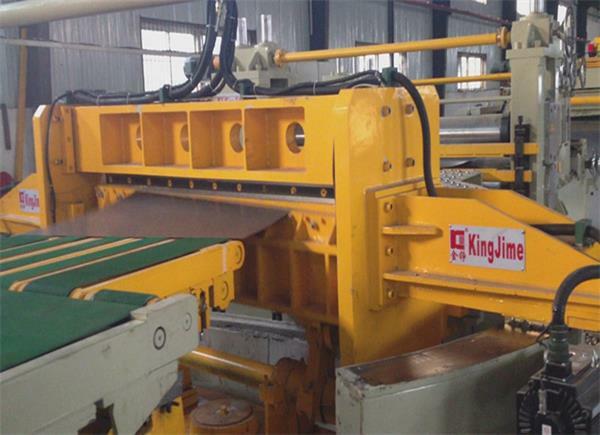 KingJime covers an area of more than 28,000 square meters. It has about 500 experienced and skilled employees, large-scale production line, assembly workshop and parts fabrication workshop. Advanced equipment is introduced for production, such as CNC drilling mill machines, CNC lathe machines, CNC boring mill machines, CNC surface grinding mill machines and CNC milling machines. 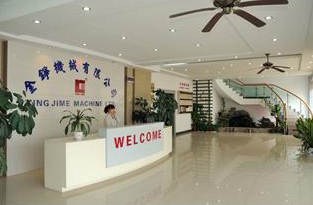 KingJime establishes long-term cooperation with many customers at home and abroad. 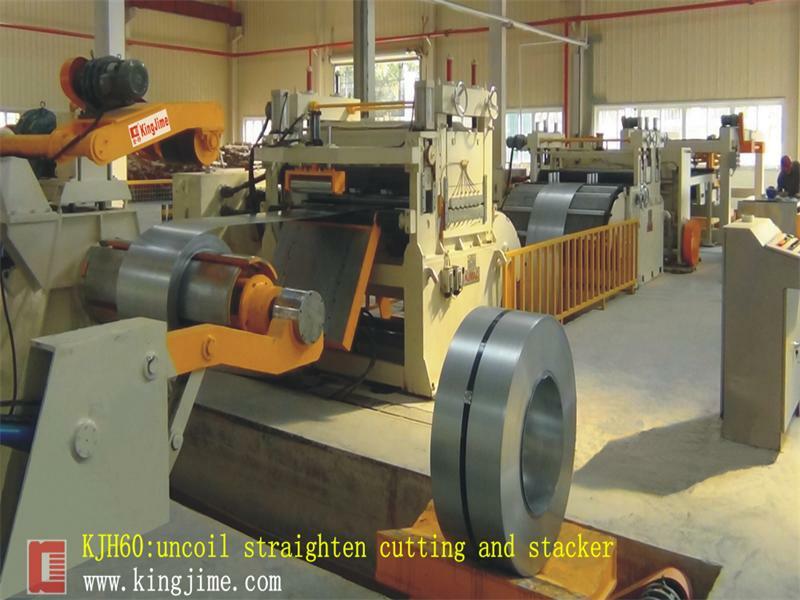 Its cut to length line, slitter line and other related products are highly praised for high quality. Customers may contact us or leave a message online for further information of our products and service. Your advice and suggestions are highly appreciated. 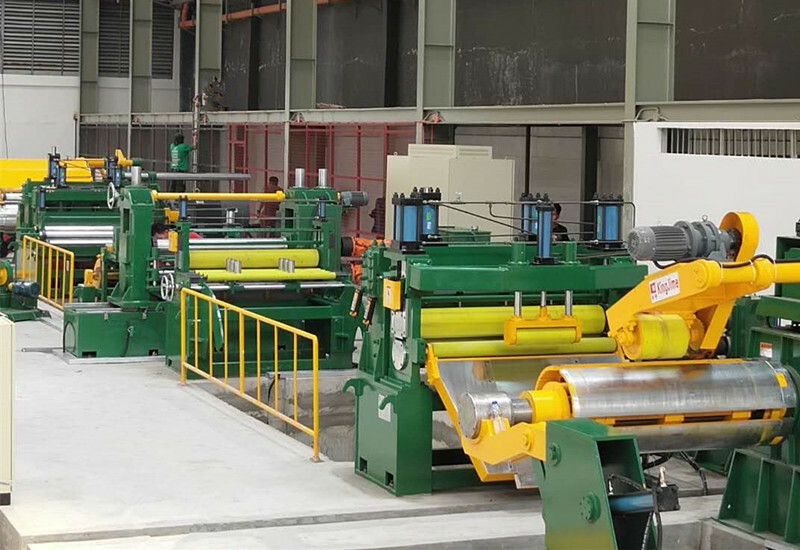 Check slitter line, cut to length line, pipe mill machine Now! San Zhong Industrial Area, Qingxi Town, Dongguan, Guangdong, China.